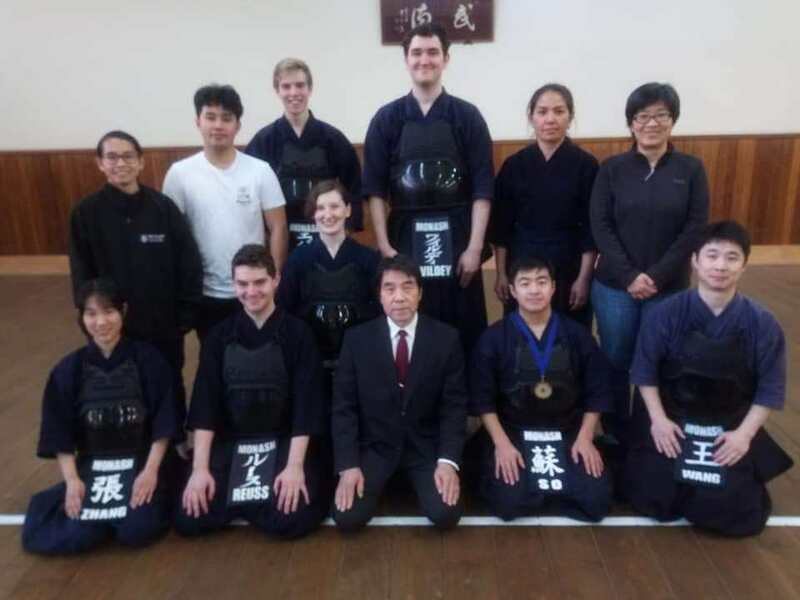 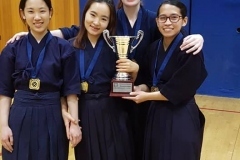 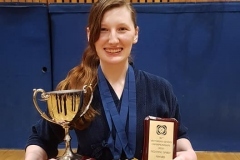 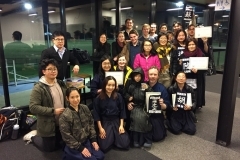 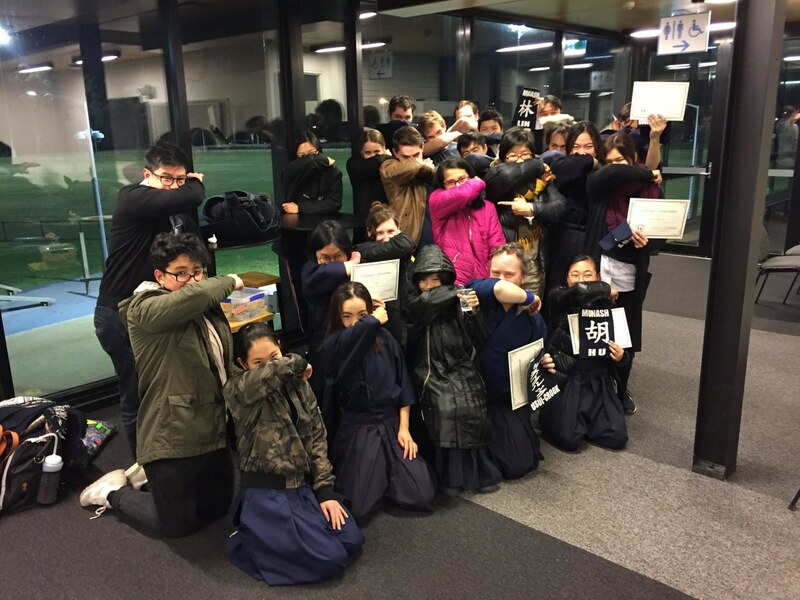 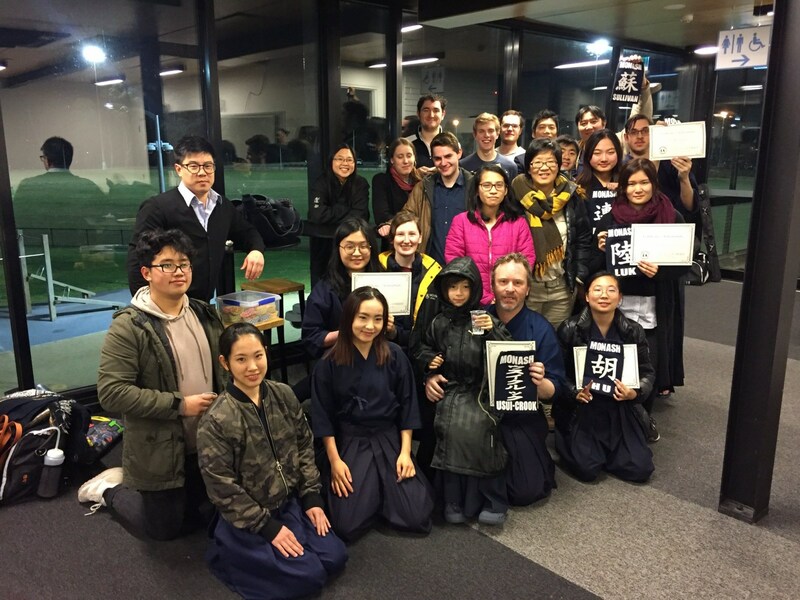 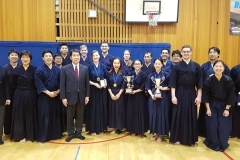 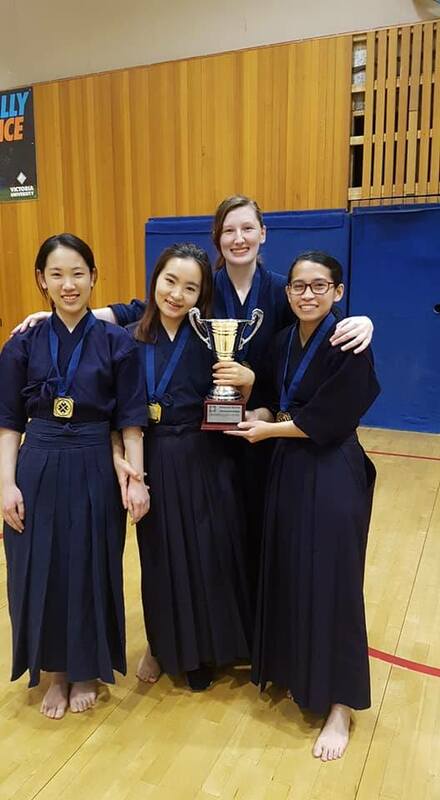 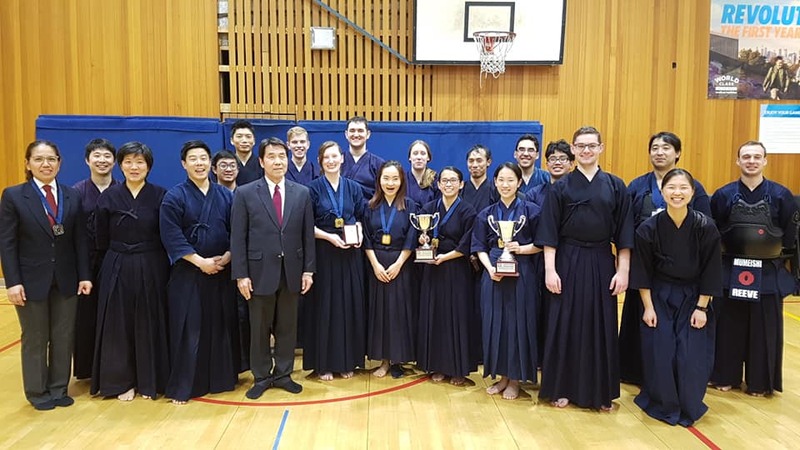 It is with great pleasure to announce a visit from three Osaka Taiiku Daigaku (Osaka University of Health and Science) graduates this coming December to experience Australian Culture and kendo. 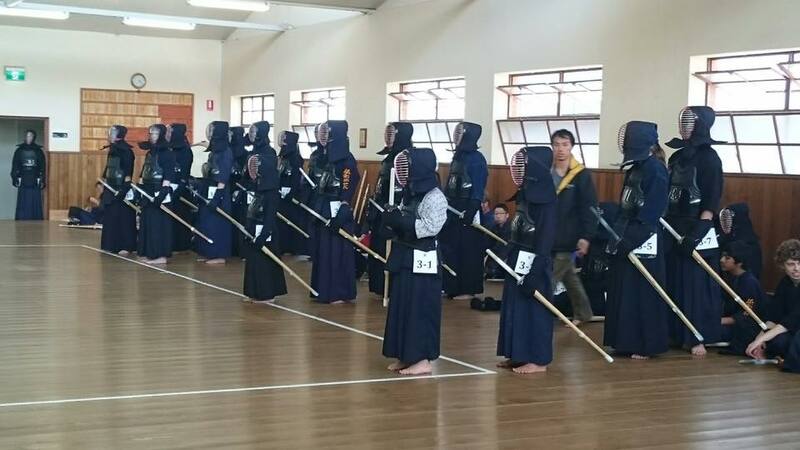 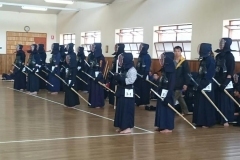 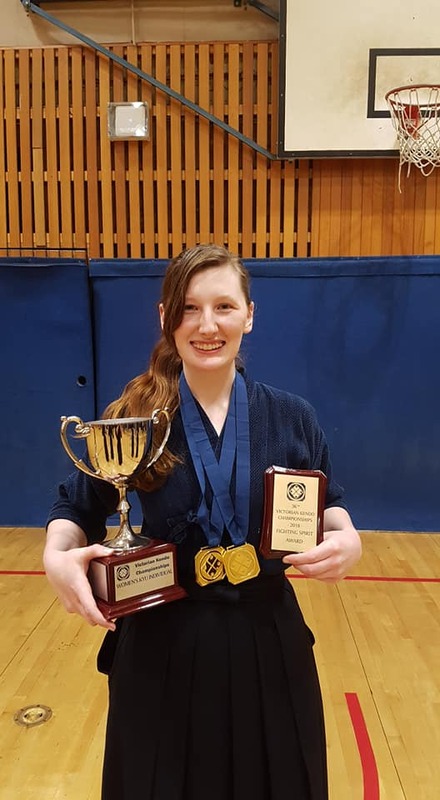 There will be an open training session and a great oppurtunity to train with highly skilled kendoka held at MBK Kenshikan Dojo (91 Rosslyn Street, West Melbourne) on Thursday 19th of December 7:00-8:30 pm with dinner afterwards. 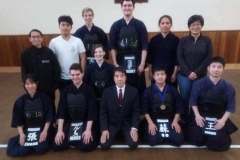 Please contact Kate Sylvester via the email below if you are able to attend the dinner. 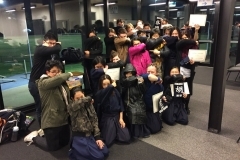 Please send an email to RSVP by December 11th.